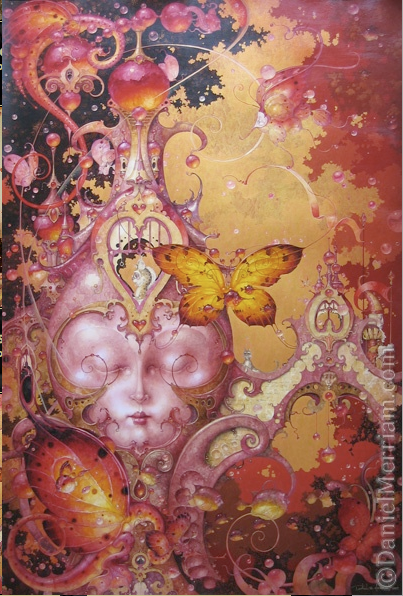 This is a Daniel Merriam wonder-of-wonders! Isn't it beautifully painted in watercolours? 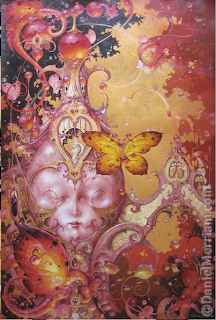 You would never have guessed from its intricacy and detail. 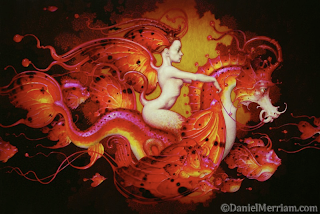 I love the curves on the horse and fairy. 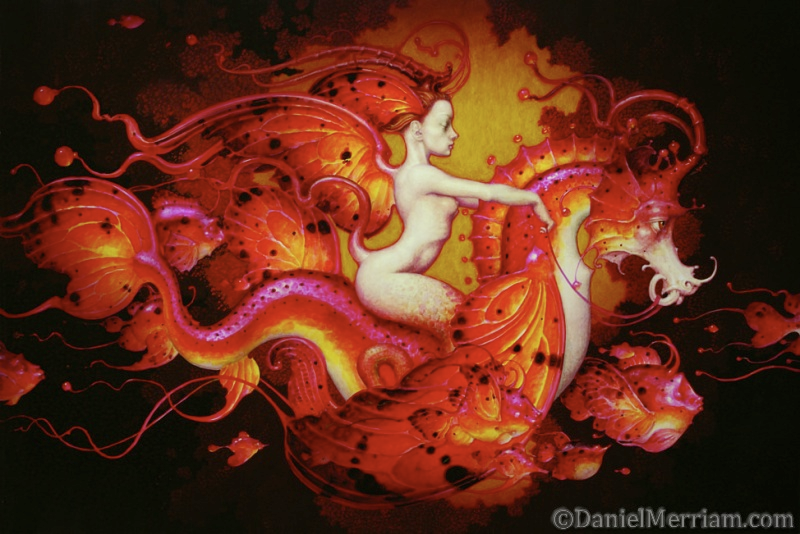 See more on Daniel Merriam's website!